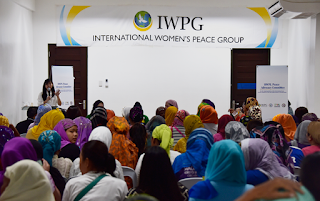 April 12 and April 15, the IWPG launched the HWPL Peace Advocacy Committees in Tirana, Albania and Buluan in Maguindanao, the Philippines. 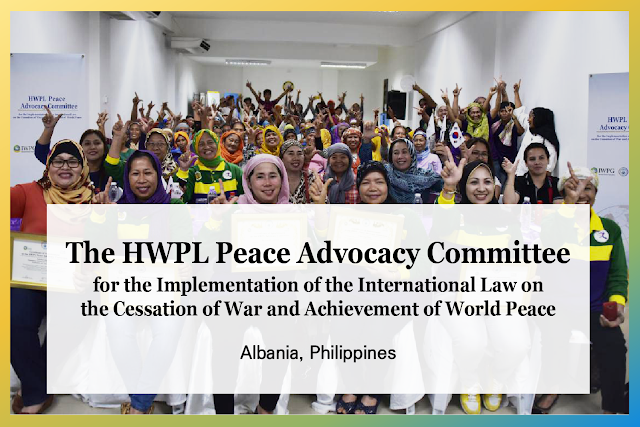 The launching ceremonies highlighted the significance of the Declaration of Peace and Cessation of War, and members discussed the role of the Committee and ways to better promote the Declaration in respective regions. 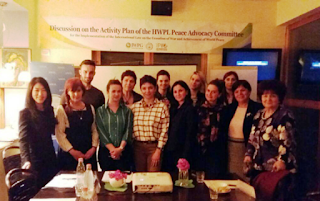 The HWPL Peace Advocacy Committees in Tirana and Buluan each announced plans to introduce the Declaration of Peace and Cessation of War to public offices and educational institutes, promote the Declaration through the media, and bring feasible results by monitoring progress on a weekly basis. Everyone present today is doing great work in various fields. 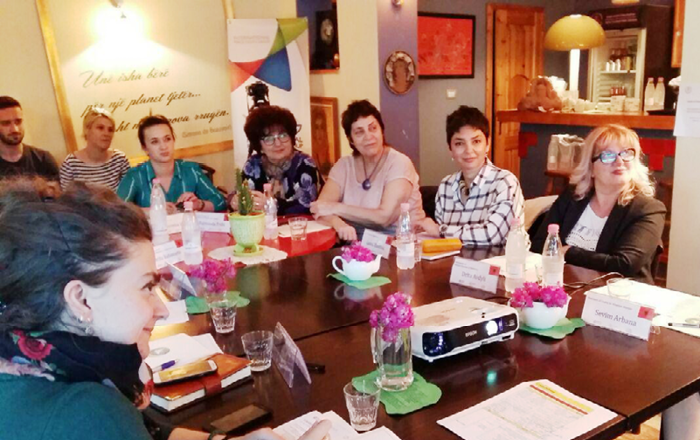 I believe each of our experience will let us fulfill our goal." "10,000 signatures in a month is not an impossible mission. News24 TV will help promote the Declaration." 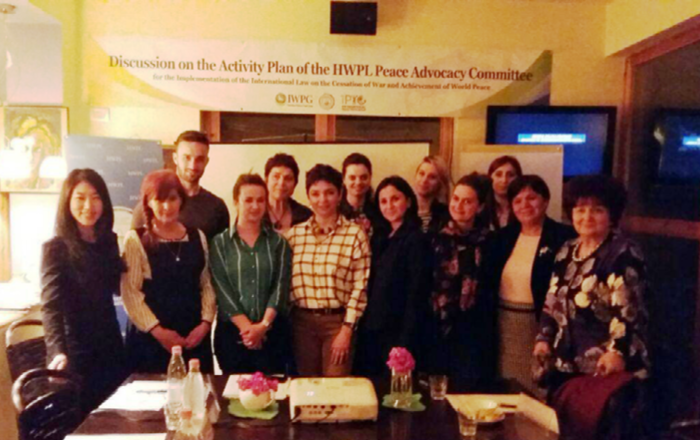 "My organization is endorsed by the Ministry of Social Welfare and Youth. That said, we can promote the Declaration and plan signing campaigns focused on college students." 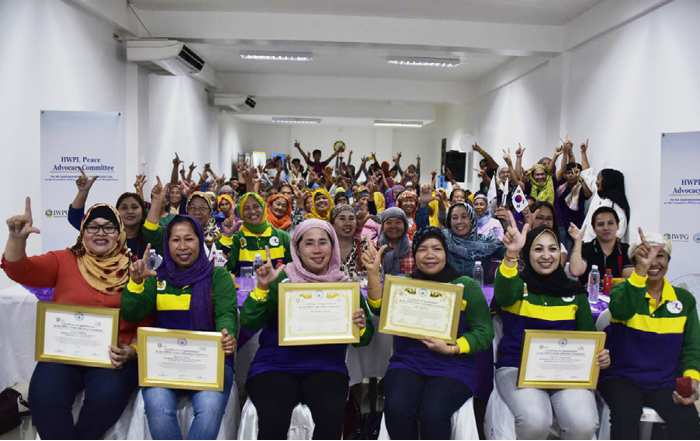 "All regions in Maguindanao must become one and spread peace through signing campaigns to support the Declaration of Peace and Cessation of War." Peace and Development Organization Inc.
"The first reason I joined this Committee is because I wish peace and grace for not only my hometown but also in the Philippines and the entire world." "I plan to visit all local governments to urge for Peace Education, and I will earnestly spread the message that we must become one for peace."